Deepen your understanding of child and young person development along with different needs for different children. Gain the knowledge and skills you need necessary for working with children in a variety of job roles and settings. We have the following courses available in the Early Childhood and Care category, Government funding is available for eligible students. 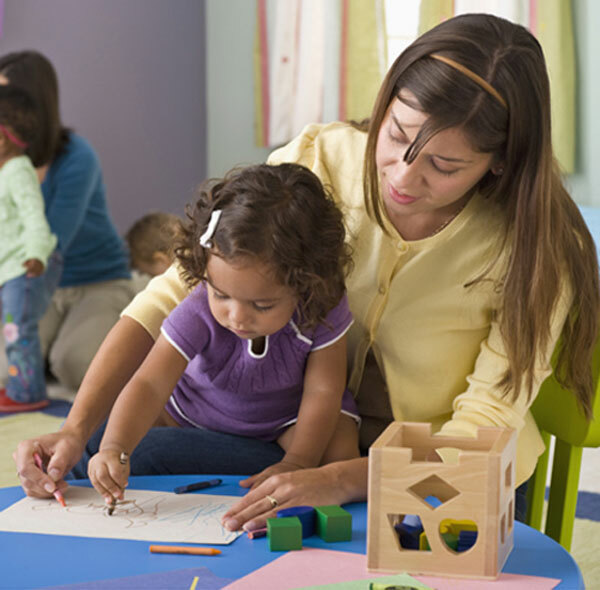 All of our childcare courses are nationally accredited. You will support the implementation of an approved learning framework, and support children’s wellbeing, learning and development. Depending on the setting, educators may work under direct supervision or autonomously. This qualification reflects the role of workers who are middle managers or managers across a range of early childhood education settings. You will work independently and report to executive management, directors or boards of management. You will undertake a range of functions requiring the application of knowledge and skills to achieve results in line with the organisation’s goals and strategic directions.